On board the PTS 26 you can expect to see seating for 8 in a comfortable aft cockpit which can have a full height canopy and a table as well as a sunbathing infill if required. 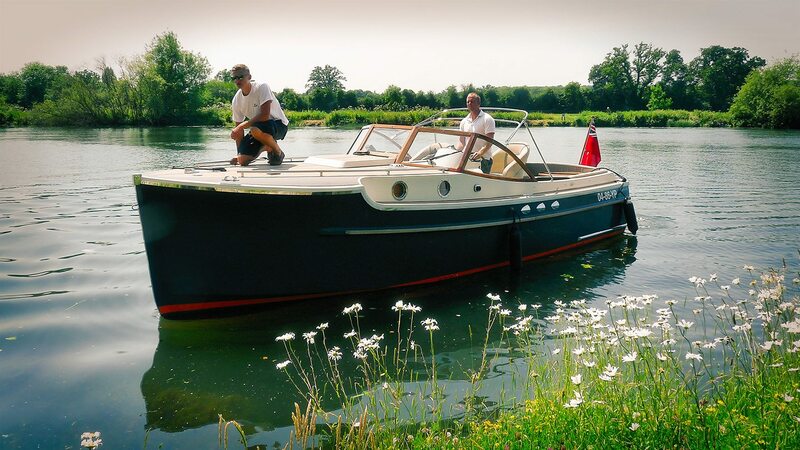 The helm and passenger positions can be adjusted to face guests in the stern when at anchor. 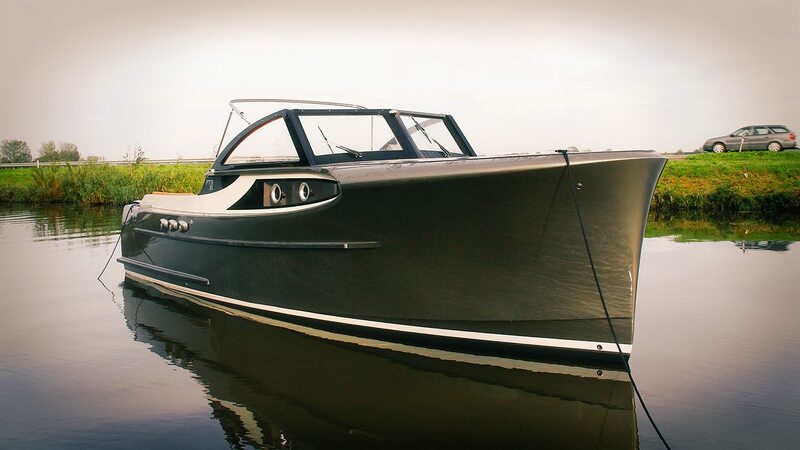 Below decks is a comfortable, convertible dinette, a small galley with fridge and cooker as well as a spacious toilet compartment with optional shower.